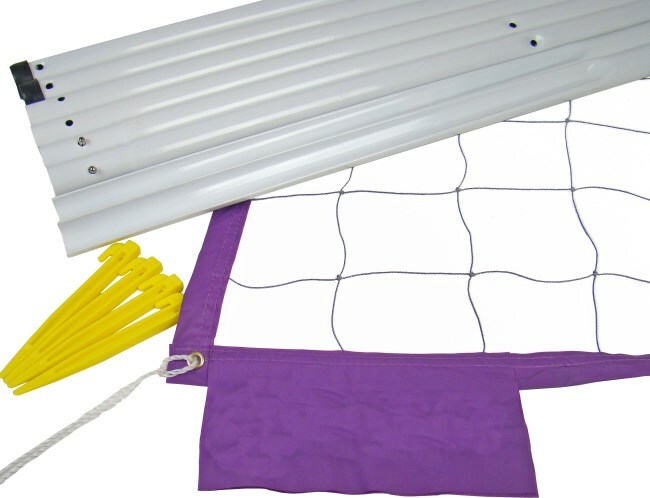 Volleyball/badminton sports net with poles. Includes storage bag. 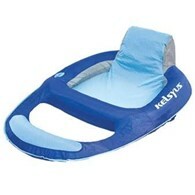 Easy to put up and dismantle, great for at home, school or on the beach! 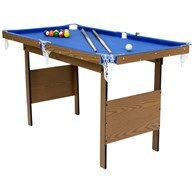 The net includes extra straps and sticks to make it more stable depending on your playing terrain. 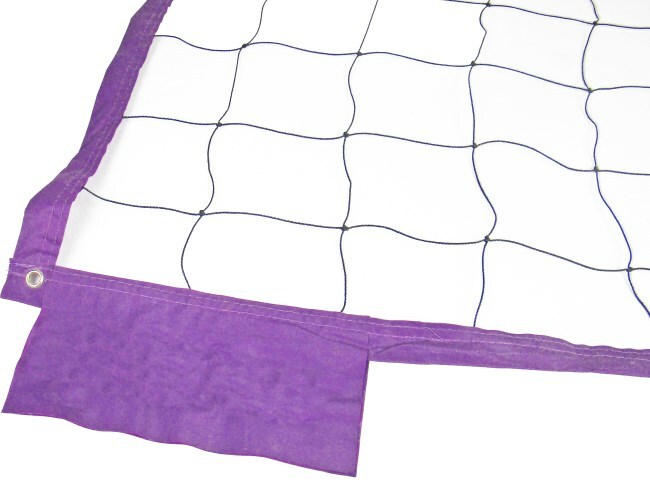 The net can be used as both a volley ball net or a badminton net. 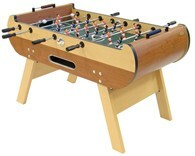 A great family game which the entire family can enjoy together. 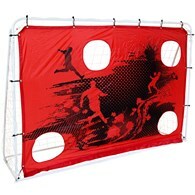 There are no reviews for Volleyball Badminton Net with Poles.